Learn basic and intermediate acrobatic moves like forward and backward rolls, handstands, cartwheels and beranis. Acrobatics is based on the performance of amazing feats of balance, agility, and bodily coordination and is a great way to tone and build strength. Although usually associated with circus performance, acrobatics forms the foundation of many performing arts as well as sports due to its emphasis on poise and control. General acrobatic activities include floor tumbling, tramp, acrobalance & handstands. More advanced skills include backflips, side and front aerials and hand stand walking. An exciting and ever-evolving dance form full of rhythm, passion and life. Jazz is a fun and energetic style of dance. Some people think that jazz is now “ old School” but that only depends on your choreographer!! 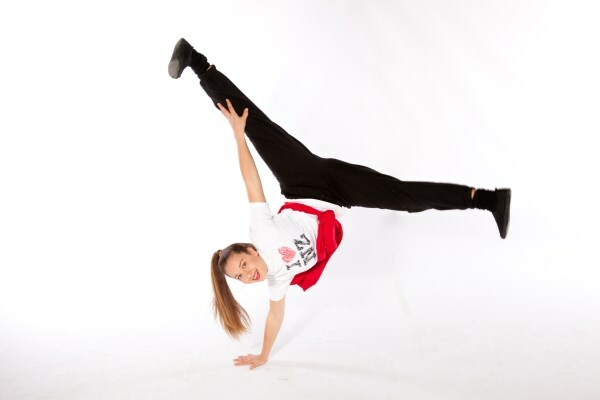 Jazz at Dance Power is one of our most popular classes because of the fun upbeat modern music. If you want to learn all the latest moves you see on your music film clips then Jazz is the class to enrol in now!! Lyrical dance is a fusion of Ballet with Jazz and Contemporary dance techniques. It is a style of dance that is soft and expressive with lovely bodylines. 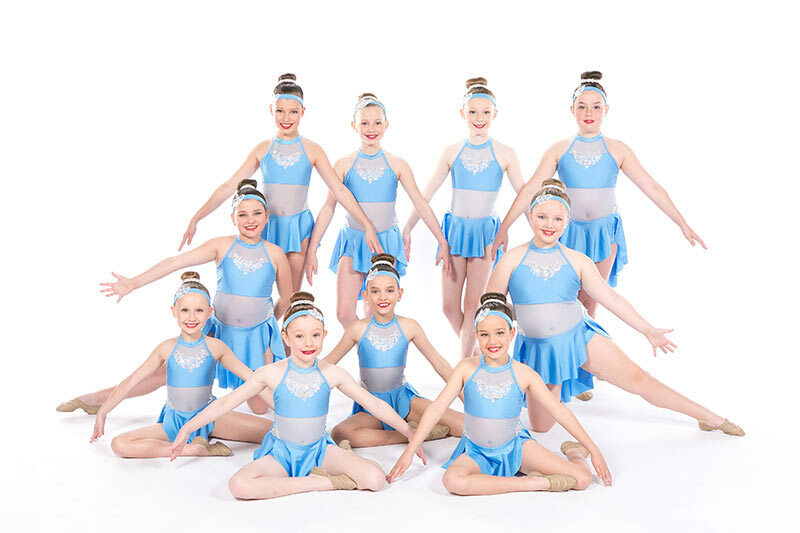 Lyrical dance style has its primary basis in Ballet, combining the many technical elements of Classical Ballet with the freedom and airier aspects of Jazz, Contemporary and Modern dance. It is typically considered a sub-category of Jazz and/or Contemporary dance, the latter itself being an emerging category. Lyrical dance is expressive, simultaneously subtle and dynamic, focused on conveying musicality and emotion through movement. It is a combination of intricate, highly technical, and pedestrian/naturalistic moves. It is commonly set to popular music with vocals as well as rich instrumental portions of a pop song. Lyrical inspires choreographers and dancers to use movement to interpret music and express emotion. More so than other aforementioned dance style, a Lyrical performance aligns with the essence of a musical piece, in addition to highlighting the beauty, openness and strength of the dancer. 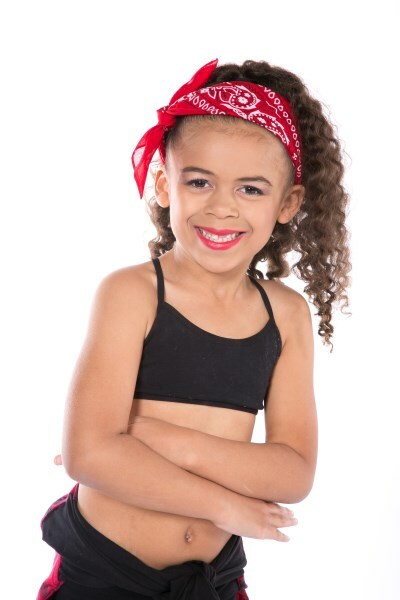 Mini groovers is a fun, creative dance education program for girls and boys which promotes physical, intellectual and social development through jazz, tap and ballet classes. 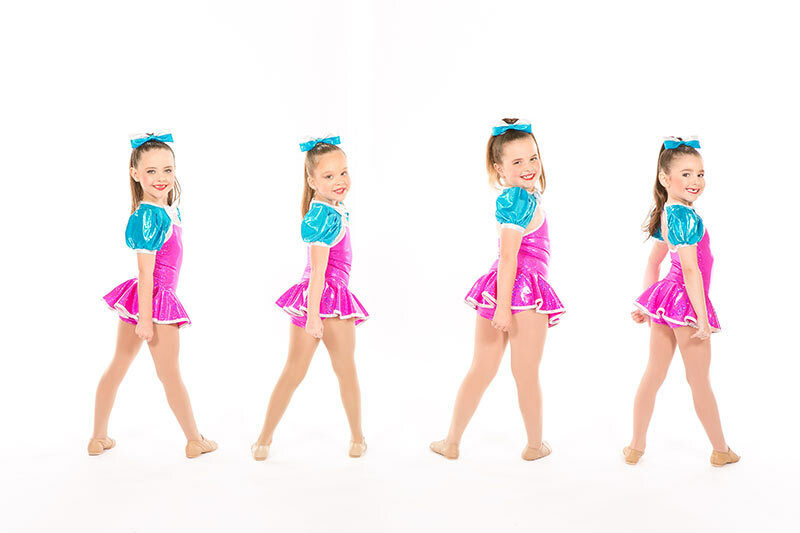 At Dance Power we believe that taking a creative movement approach to teaching preschool dance encourages imagination, expression, growth and development. That’s why we have carefully created our own unique Mini Groovers dance program that has solid foundations in early childhood education. Classes include the use of imagery, free dance, props, story and role play to develop and nurture your pre-schooler’s natural passion for movement and music. 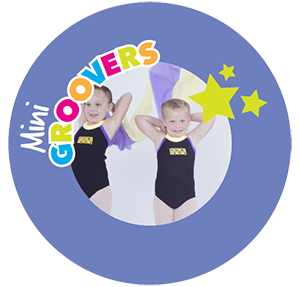 Our Mini Groovers preschool dance program is delivered by fully qualified, friendly and passionate dance teachers in a safe, caring and encouraging environment. 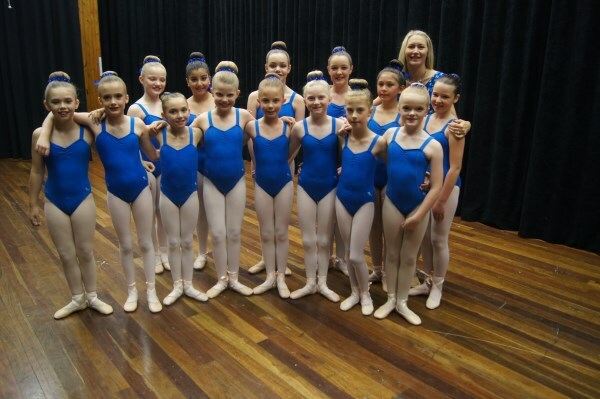 Your child will have the option of performing their age appropriate dances at our mid and end of year concerts. 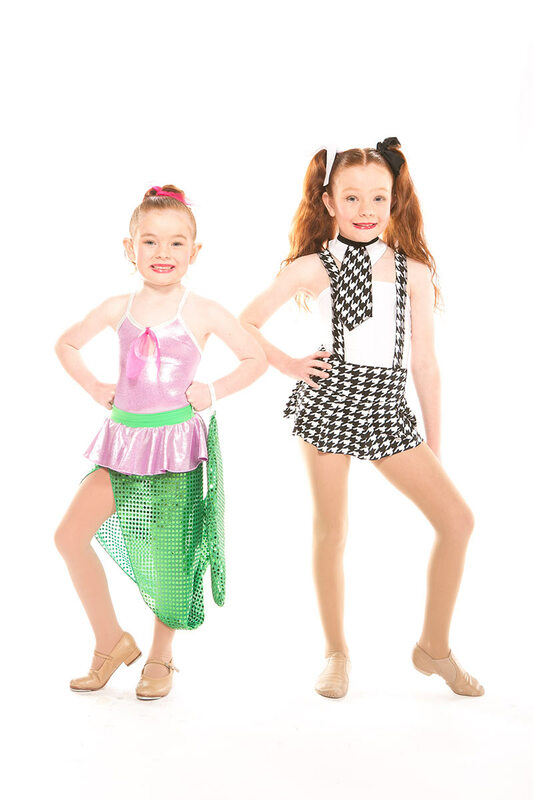 This is a half an hour variety class that includes tap, jazz, singing, music and a whole lot of fun! Children will learn to move their bodies in sync with the beat of the music and enhance movement abilities, all whilst building self-esteem and social skills. Fundamental dance foundations such as technique, gross motor skills and rhythm are in interwoven throughout the lesson in a fun and creative way by the use of musical instruments and props such as bean bags, parachute and hula hoops. Our LETS DANCE program uses a mix of traditional and modern upbeat songs that kids know and enjoy in order to encourage a love of dance and music. 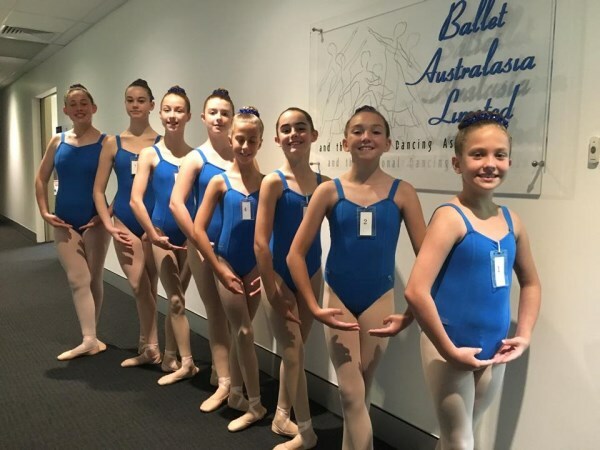 This is a half an hour ballet class where young children can build their confidence, make friends, learn manners, discipline and respect while developing their basic ballet technique, coordination, musicality, balance and posture. 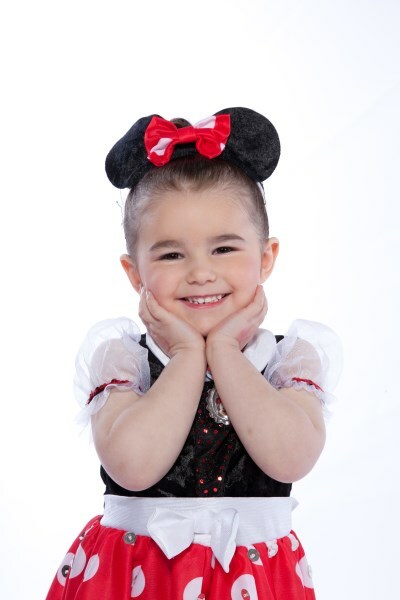 With a real focus on learning through play, the unique Tutu’s and Tiara’s program consists of varying themes such as Fairy Ballet and Teddy Bears Picnic to enhance skill development. With the integration of storytelling and the use of props, our tutus and tiara’s classes are brought to life with drama and imagination, inspiring your child’s own intrinsic creativity and self-expression. A Tutu’s and Tiara’s class will actively foster a love of dance and classical ballet in your child. Musical Theatre is one of our most popular classes.Musical Theatre classes are filled with fun and drama providing students to gain valuable character building and self- Confidence. Students perform items that are from a mixture of Musicals including High School Musical, Hairspray, Legally Blonde and many more. If your looking for a high energy, fun class then make sure you enrol on Musical Theatre. Private Classes are available with most teachers. 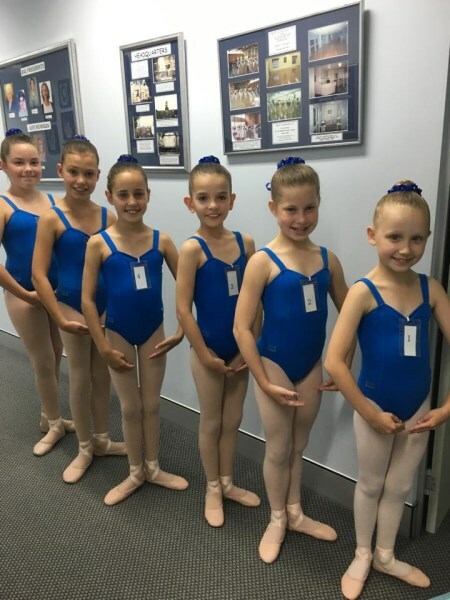 Students may learn a solo routine for an eisteddfod or talent quest, or just have a lesson for extra technique or to help if classes have been missed. We have so many very successful and confident solo performers in our studio. Each year we have a small solo concert for them to perform one routine each. We also love to see our solo dancers perform at local events. Anyone who's seen 'Tap Dogs' will know how fantastic Tap can be. Tap is an exciting form of dance in which dancers wear special shoes equipped with metal taps. Tap dancers use their feet like drums to create rhythmic patterns and timely beats. The term 'tap dancing' is derived from the tapping sound produced when the small metal plates on the dancer's shoes touch a hard floor or surface. Tap students learn to have excellent timing and rhythm and the little ones love making lots of noise!! !